Seize the BBQ Season!Discover our glowing advantages concerning our BBQ marked products.Click here for more information! 2 Gold Stars for our Jermayo BOLOGNESE !Our sauce has been awarded the Superior Taste Award by 135 Chefs and Sommeliers.Click for more information! Jermayo brightens up the website: discover our glowing advantages concerning our BBQ marked products. 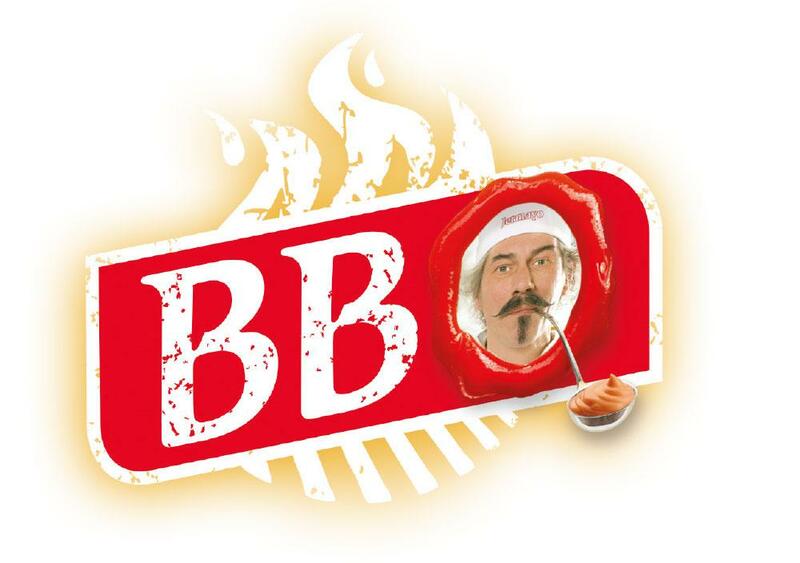 Click here for our BBQ promotion! Jermayo is an ambitious family company, specialising in the development, manufacture and distribution of sauces, salads and ready meals. Our range now consists of more than 600 products sold in a variety of packaging.